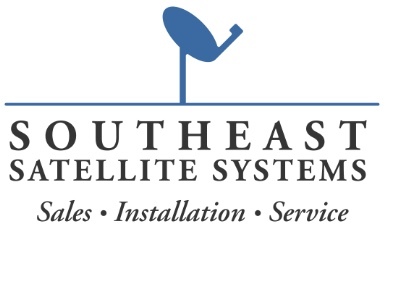 We also offer Directv TV service, Viasat Voice Home Phone, and Vivint Home security system. 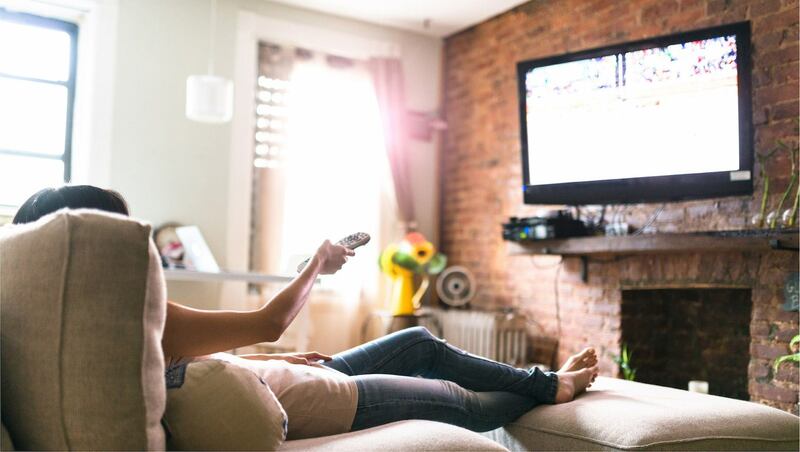 We work with Directv the best in the satellite TV business to bring your favorite shows right to your living room! Contact us to find out what packages are available in your area. We'll take great care of you! You already know that Viasat offers great internet service here in South Carolina. If you can get Viasat Internet, you can get Voice too! Just ask us how. Looking for some extra peace-of-mind while you're away, or even when the kids are home with a sitter? We can help. We offer a comprehensive home security package that works great for families on a budget.